Experience the difference total dedication can make! 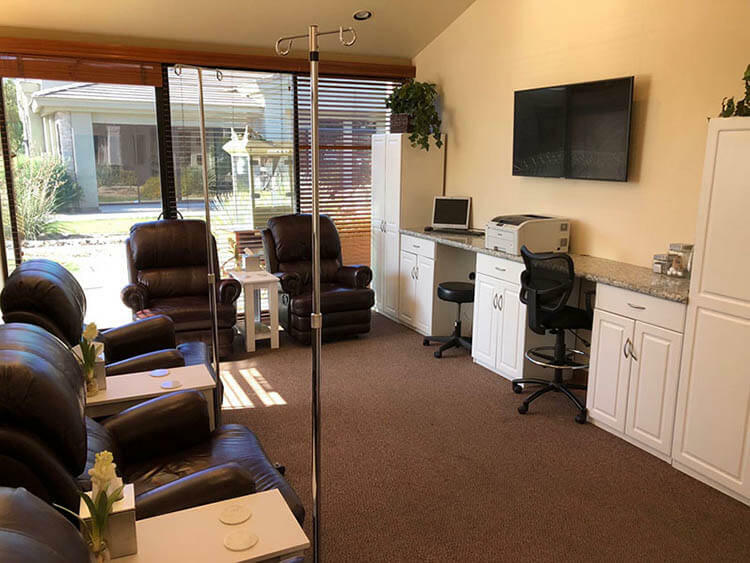 At WellSpring Clinic we embrace the latest in scientifically proven healthcare advancements, and seamlessly blend them with the best natural and alternative therapies to create a unique, completely customized wellness solution for each of our patients. 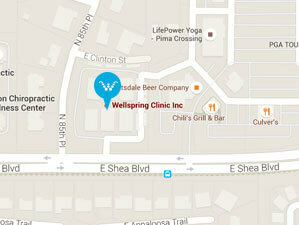 WellSpring Clinic is dedicated to the needs of every patient. With the most current clinical services and technology available, we provide essential and advanced services that are both comprehensive and affordable. Cutting-Edge Science: We utilize the latest advancements in diagnostic assessment to provide clinical data that bridges the gap between diagnosis and the accurate treatment of disease and illness. Individual multi-point profiles allow us to understand our patients’ current health in order to develop a customized program for illness care and lifelong wellness. With science on our side, we are able to offer patients the most effective treatments available. And, we are dedicated to keeping up-to-the-minute on scientifically sound diagnostic and treatment advancements with a commitment to gaining every possible advantage for lives of our patients. Innovative Research: Our desire to deliver the highest standards in clinical healthcare gives our patients access to the best services and products available. From the newest methods of analysis and the latest assays, to the development of the highest quality nutritional supplements, WellSpring Clinic’s proven therapies, treatments, protocols and products are helping individuals discover optimal health. Compassionate Service: We are attentive to every detail of our patient’s needs. From personal consultation to the application of treatments, we ensure each patient receives the compassion, respect and dignity they deserve.